Nursing journals available fulltext via NHS Athens. 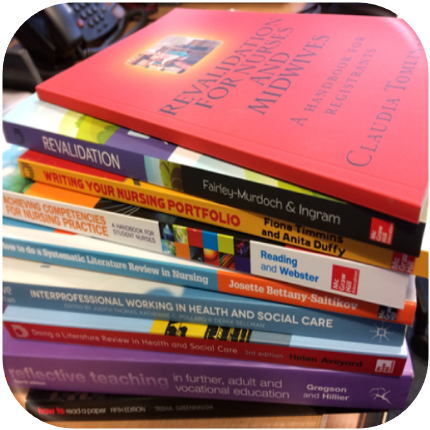 Article: Using reflection on reading for revalidation. NMC videos on a variety of topics, including revalidation, supervision, and safeguarding.